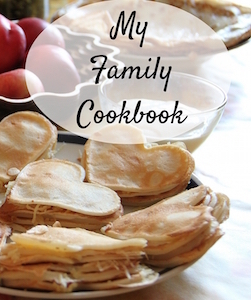 How do you decide which cookbook is one of the best kids cookbooks? 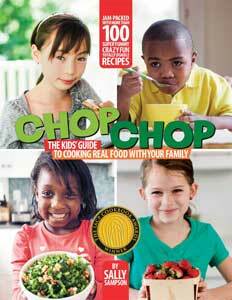 The market for children's cookbooks are reaching over thousands of books to choose from. 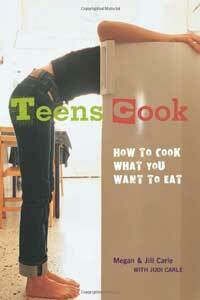 No matter what age you are buying a cookbook for look for one that is not all dessert oriented. 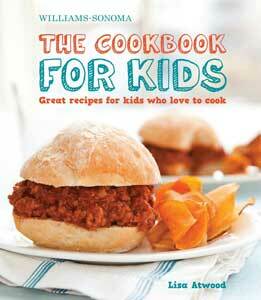 Children need to learn how to cook good wholesome foods especially for main meals and snacks. 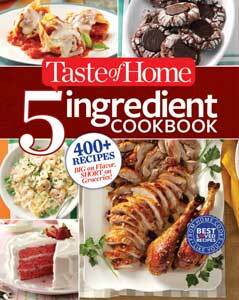 Pick a cookbook that has a variety of recipes included. What age is your chef? 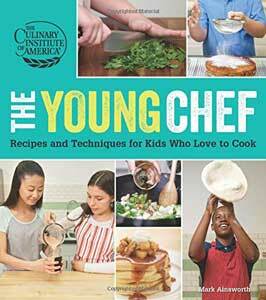 Can your child chef read? Is this for fun or to learn about healthy eating? 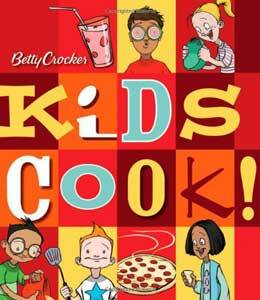 Is the cookbook for cooking with children or cooking for children? Keep these questions in mind while you are shopping for a kids cookbook. Here are some of the best kids cookbooks we've found. Please take a moment and submit your favorite cookbook below. 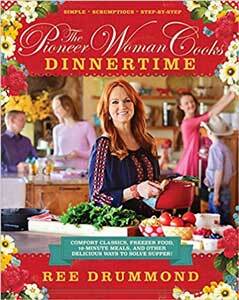 Do you have a cookbook you'd like me to review? For younger chefs they love to look through cookbooks with lots of pictures and pick out something that interests them or attracts their eye. For preschoolers up to school age, pictures are very important in children's cookbooks. This age group either can't read or are just beginning to read. So seeing the picture helps them know what the recipe will look like. 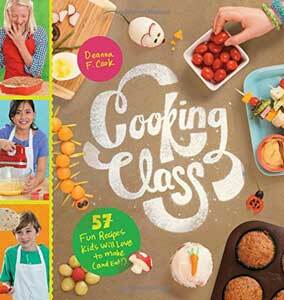 Visit our Kids Cooking Shop for More Theme Cookbooks, Curriculum Sets, & Cooking Worksheets. 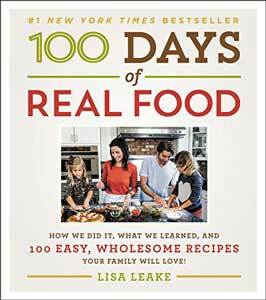 For a reading and cooking experience, try adding a cookbook to go with a chapter book in our reader's cook with books section. 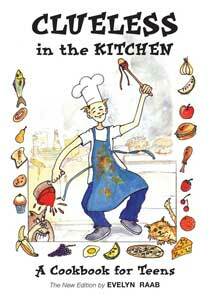 Or for younger children try tying in a picture book with your cooking section. 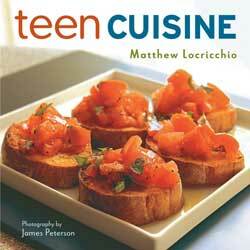 For teens it is great for them to have cookbooks that they can look through and create real meals as well as snacks or desserts. 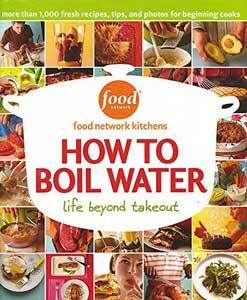 So look for a basic how to cook book that will help them, as well as ideas on what to fix for meals. 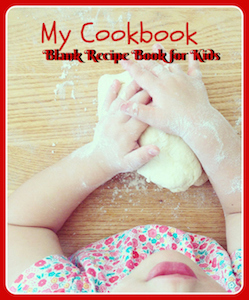 This is a great age for kids to start collecting their favorite recipes and creating a cookbook of their own. 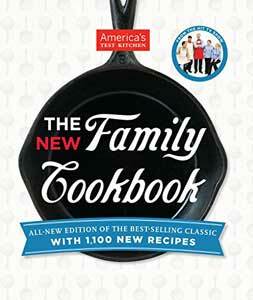 See our Cookbook Reviews and our Yearly Top 10 Lists here. 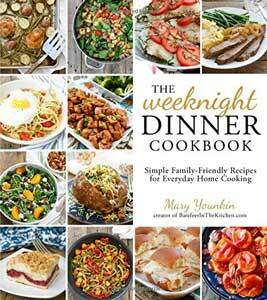 If you have a cookbook you'd like me to review, contact me here. 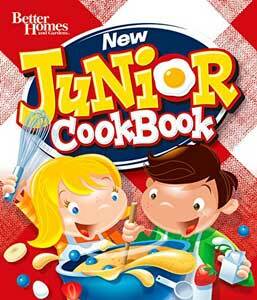 Tell us what your favorite cookbook for kids is? Why is it your favorite kids cookbook?